When Jorge and Diane Brunet-García finally reached their office on Hendricks Avenue at 6 p.m. September 11, after Hurricane Irma had passed, they weren’t sure what they would find. They soon realized their fears had become reality. 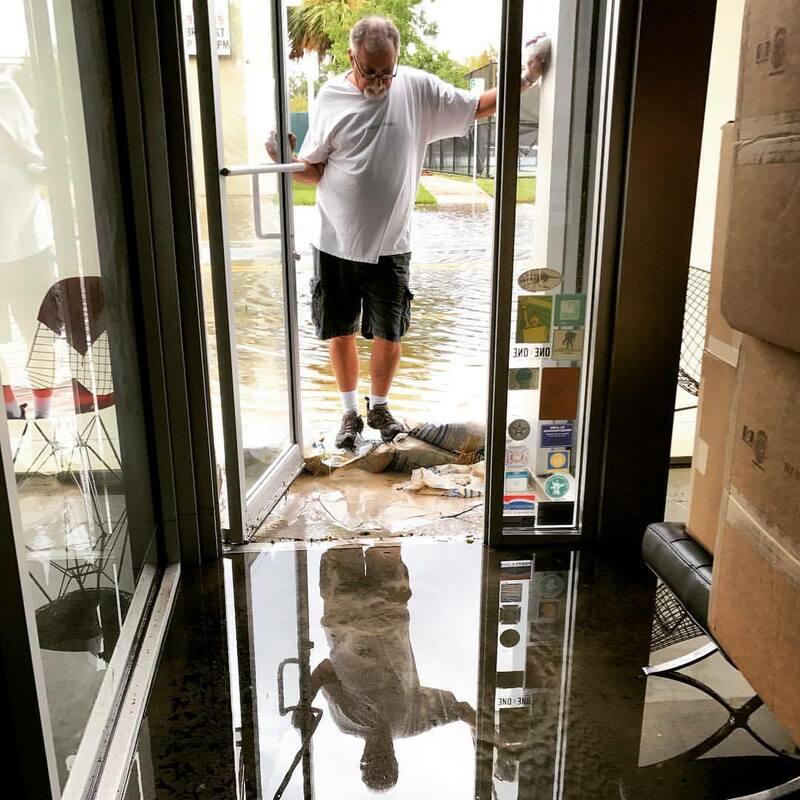 Diane shot a photo of her husband and business partner standing on mangled sandbags at the business’ front entrance, his reflection mirrored in a couple of inches of water pooled on the concrete floor. Boxes are stacked on top of benches in the reception area at the right, keeping their contents dry from what the owners estimated had been eight inches of water. Jorge Brunet-García inspects the damage at the Jacksonville office in San Marco after Hurricane Irma. Photo by Diane Brunet-García. Brunet-García’s office was located in the middle of San Marco, which along with most of Jacksonville, experienced historic flooding from the storm. They had tried to get there at 2 p.m. once Irma had cleared the First Coast, but were blocked by flooding at every possible entrance to San Marco from the Main Street, Acosta, Fuller Warren bridges, and even from Philips Highway on the Southside. Christopher Ackerman, the owner of a nearby salon, had warned them that the building was under six inches of water when he walked by around 5 p.m. Fortunately, his salon sits on higher ground and was spared from the flooding. Mucky water covered the entire office. Furniture and doors swelled from the moisture. 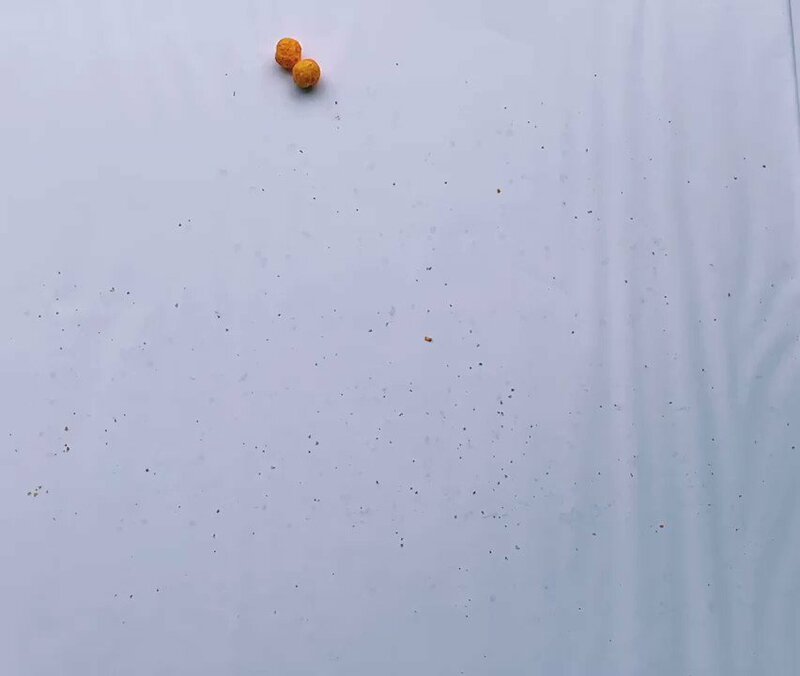 Trash cans floated across the room. Anything left in filing cabinets or on the bottom shelves in the storage closet was wet and filthy. 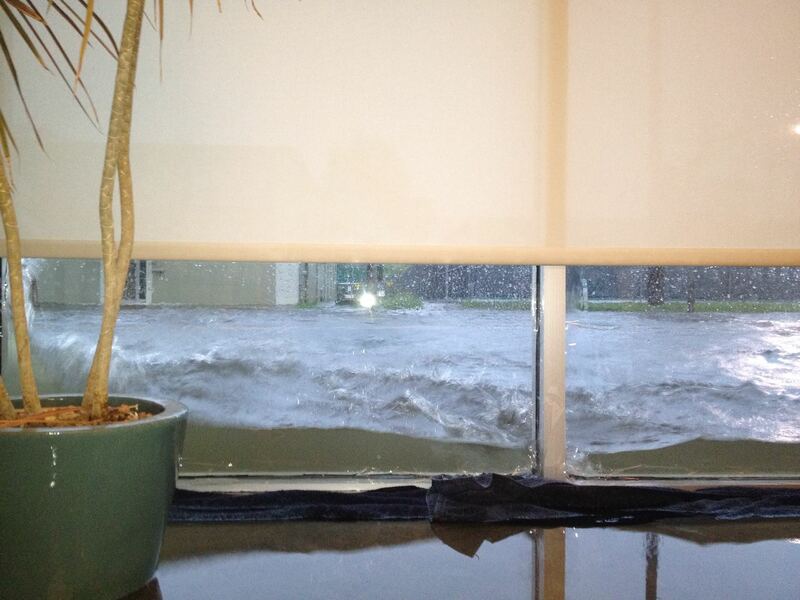 Flooding from Tropical Storm Debby encroaches on Brunet-García’s Jacksonville office in 2012. Brunet-García had prepared for this. Flooding is always a possibility in the historic San Marco neighborhood. During Tropical Storm Debby in 2012, an inch of water covered parts of the floor while the water outside grew so high that it looked like a fish bowl. In preparation for Hurricane Irma, staff members quickly activated the business continuity plan, which requires the agency to be operational within 24 hours after an emergency. All of the agency’s data is backed up and made available through secure connections, a process overseen by IT Manager Mike Haefeli. The staff protected valuable equipment. Precious items such as 14 years of awards were moved to higher shelves. Staff members removed most of their personal items days in advance. Leading up to the storm and throughout its duration, the partners regularly updated the staff on preparations they were taking and any new developments. They also stressed the need for people to prepare for the storm at home and to stay safe. 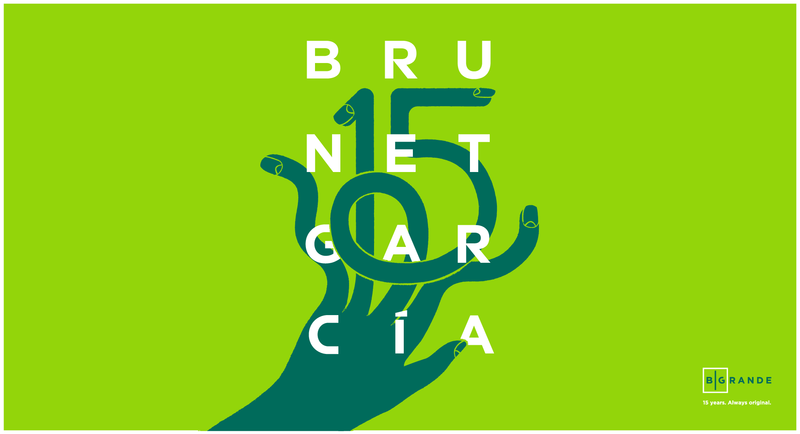 For clients, Brunet-García never skipped a beat. In addition to Jacksonville, the team has offices in Atlanta, Washington, D.C., and other cities in Florida. Staff members worked from remote locations around Jacksonville until the owners could develop a plan. Account executives maintained constant contact with clients across the country, ensuring them the agency was taking care of their needs. Brunet-García was about 90 days away from its planned move to a new location, but the new space was not ready for occupancy. 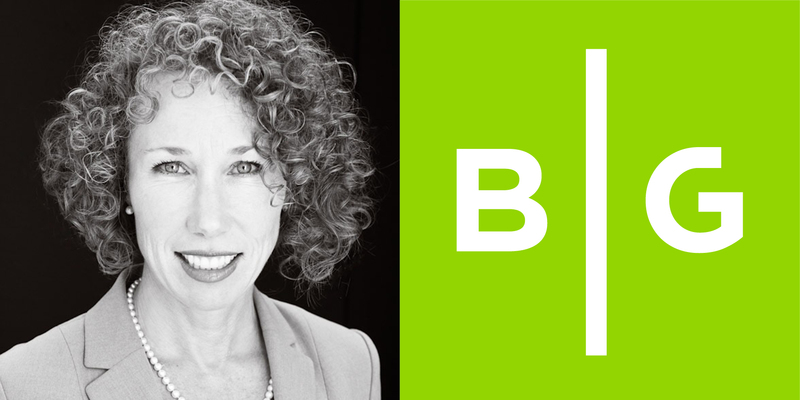 Offers to help Brunet-García by offering temporary office space poured in from friends across the city: Mary Fisher Design, the Shepherd Agency, Amy Ploss-Samson’s Figure 8 Studio, Jensen Hande Studios, Joe Sampson at Nuera Marketing, and Lutheran Social Services. 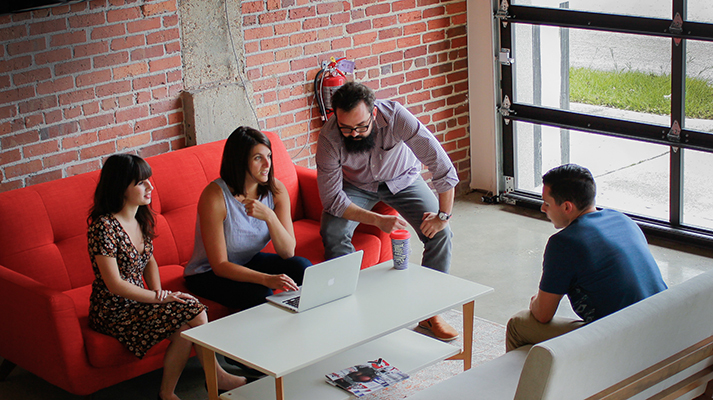 Cassie Deogracia, Kate Jolley, Eduardo Sarmiento, and Chad Villarroel get to work at Level Office in Downtown Jacksonville. Photo by Bianca Borghi. When Castaño Group invited some staff members to share a few seats in its office, the Brunet-García partners realized that Level Office would be an efficient solution until the new location was ready. Beginning September 14, the Jacksonville Brunet-García office has moved to its new temporary home in the historic Groover-Stewart Building at the corner of Market and Forsyth streets. Level Office provided the desks, chairs, infrastructure, and amenities that allowed Brunet-García to pick up and move. Haefeli and Bruce Cooke worked until midnight setting up computers and servers so the rest of the staff could seamlessly start work at a new location. 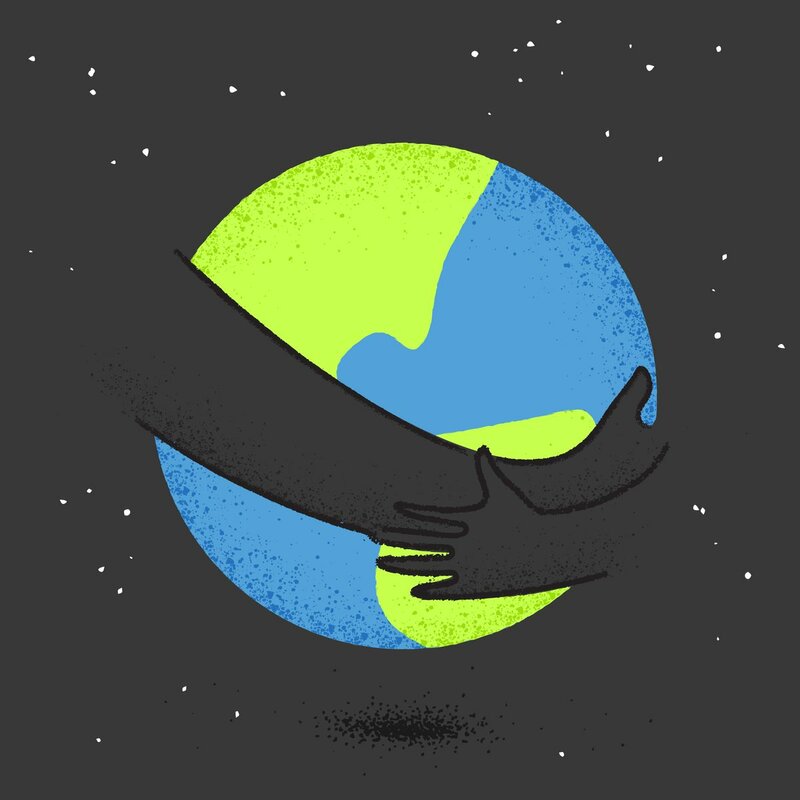 “Psychologically, it’s important to have that ability to gather everyone back together in one place,” said Jorge Brunet-García.